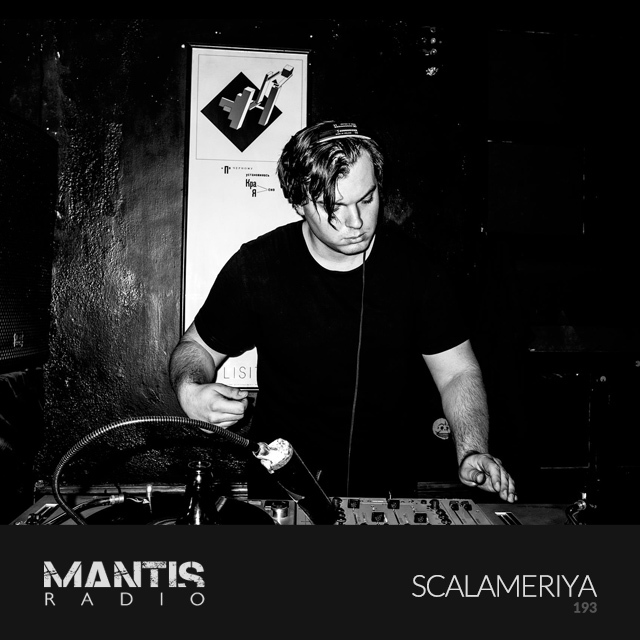 In session this week for Mantis Radio – Scalameriya. On top of that, we’ve new music from House of Black Lanterns, DJ Krush, Answer Code Request, Special Request and a snippet from the 6th Darkfloor Sound EP from our new artist Herd. 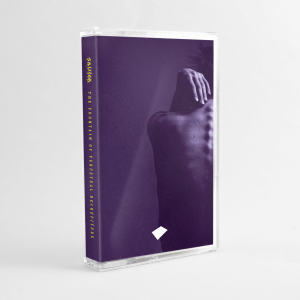 includes tracks from Monolake, Takaaki Itoh, Kangding Ray, Yaporigami, Perc, Miclodiet, Phobia, Ansome, Go Hiyama and Endlec. Serbia’s Nikola Grebovic, better known as Scalameriya, has steadily been carving himself a path in the world of head edged, dark leaning techno. From ridiculously sharp tracks for Genesa Records like Ouroboros to the dance slaying collab EP Codex with VSK on Power Vacuum, Grebovic’s take on techno has had our interest for a while, cemented when we heard his Dommune set from earlier this year. Whilst there’s no track by track playlist for his guest session, he has provided some of the artists featured, namely – Monolake, Takaaki Itoh, Kangding Ray, Yaporigami, Perc, Miclodiet, Phobia, Ansome, Go Hiyama and Endlec. Mantis Radio returns November 24th.